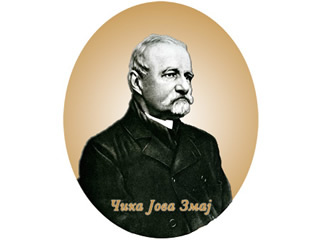 The museum is dedicated to the life and work of one of the most important Serbian writers of the nineteenth century - Uncle Jova Zmaj. 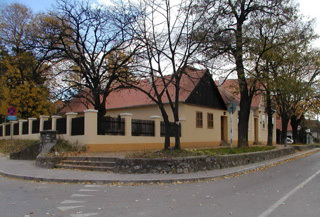 He originates from Novi Sad, and spent the last years of his life in the house where the museum today is. Adapted and repaired in 2001 and 2002 , it provides ambiental and educational pleasure to visitors, especially school children. 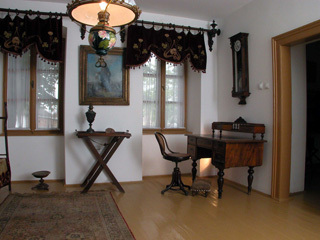 All items are divided into five rooms, they are thematically connected and reflect every part of the poet's life and work. 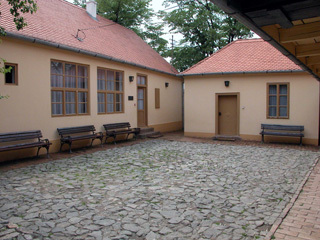 After the closure in 1941 this museum was reopened to the public in properly adapted house on June 6, 1954 (on the occasion of the fiftieth anniversary of Zmaj death). In 1987 the display of exhibition is extended to the third building. 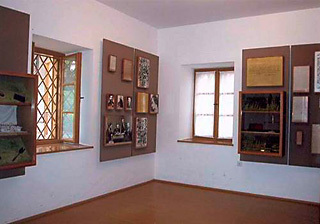 The concept of the exhibition is designed to present smaller parts: in the 1st room is showed poet's family life, the 2nd room is study room of Zmaj, in the 3rd room is presented his literary and public work, in the 4th work within children's literature, and in showcases in the hallway are exposed works of Zmaj published after his death, books about him and journals with studies and essays of other writers about Zmaj. In the middle building is exposed the portrait of Zmaj, an enlarged poet’s photograph, a medallion with the image of Zmaj, work of Rudolf Spiegler, two paintings by Milorad Balać, one chair, writing desk and seven wreaths from the tomb. In five rooms – at twenty showcases and on the walls – 270 exhibits are exposed: 62 books, 66 photographs, original manuscripts, journals with four legends, and so on. So far, for people who know more about the poet, new museum of Zmaj is one great experience. In one of the rooms we will come across Zmaj drawingžs of his friends and acquaintances, including Branko Radičević. Other rooms have greater value. There are situated issues of magazines and newspapers that Zmsj printed, all from "Zmaj" and "Starmali" to "Neven". 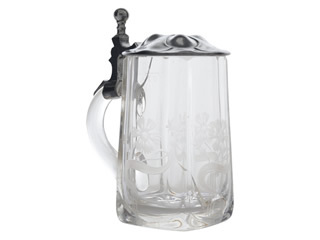 An important novelty at the display is the presentation of Zmaj as a docor. 25 medical instruments are exposed in one showcase. Here we will find Zmaj medical notes, meticulous manuscripts which he directed to printing offices, private letters to co-workers and friends. From twenty books of his collected works, at least a quarter will remain an eternal torch of our literature. These works are museum – if we want to meet Zmaj.